FINANCE and Economic Development Minister Patrick Chinamasa has dismissed speculation that the Reserve Bank of Zimbabwe is funding black market selling of foreign currency. Chinamasa said this while speaking during the National Assembly's Question and Answer session on Wednesday as he revealed that foreign currency shortages were fuelling the illegal selling of cash. Legislators were demanding to know why Government was not decisively dealing with cash barons who were publicly selling foreign currency at exorbitant rates. In the black market the US dollar is being sold at various rates which can go up to 50 to 60 percent depending on the transactions. Some of the MPs were even speculating that the cash barons were working in cahoots with the apex bank to raise foreign currency for the Government. Chinamasa said all the money in the country's central bank was accounted for and there is no room for RBZ to be selling cash on the black market. "I want to dismiss categorically that the Reserve Bank has anything to do with fuelling the parallel market and I will explain," said Chinamasa. "All exports, foreign currency earnings from exports accrue to the Reserve Bank and almost a big chunk of that foreign currency is retained by the Reserve Bank for importation of essentials such as fuel, electricity and raw materials for the private sector. "A small percentage is left with the banks for use by exporters. So, there is no foreign currency which is not explained or accountable to the public; the figures are there to show." He said low economic productivity was the main cause for the black market saying deploying police officers will not address the problem. Chinamasa said Government was in the process of resuscitating various sectors to stir economic growth. "The problem about this country's economy is low production, low exports. The foreign currency is received from exports. "For as long as the demand for exports is more than the supply, the problem will not go away. 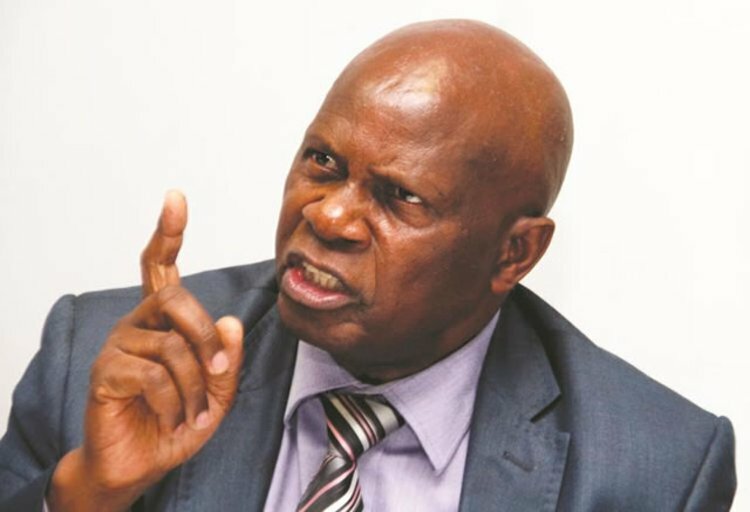 We can wish it to go away, but you cannot send a policeman into every nook and crevice to look for money changers," said Chinamasa. "The problem can only be resolved by an oversupply of foreign currency which will come through more exports which is why, as Government; we are driving exports right across the board in terms of mining, agriculture and tourism. "That is what will eventually kill the problem which is being referred to." He said licensing of more bureau de change centres will also not solve the prevailing problem as foreign currency is in short supply.